Today was the day when we received the results of this year’s national final exams at senior high schools in Finland again. A moment of great joy for those who passed and did well. Now it will be two more weeks of busy preparations before the graduation ceremony and celebration at the beginning of June. This brings me back to – oh my god! – 6 years ago already when our daughter celebrated her high school graduation day. 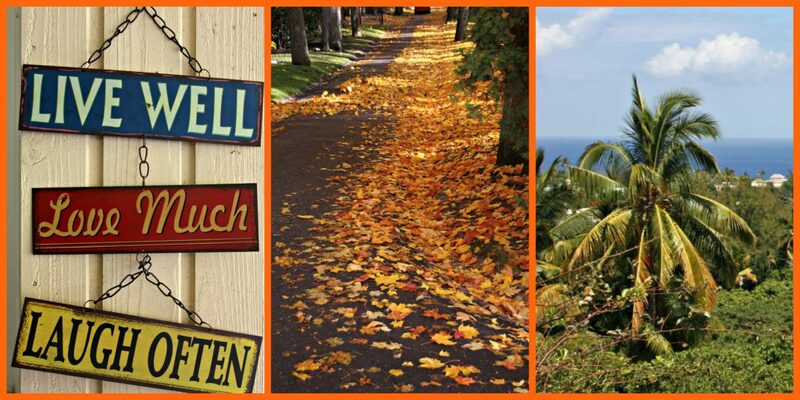 Jubilant – this week’s photo challenge – is exactly the word to describe the feelings on that day. So young and beautiful, with the whole world and all its wonderful opportunities at her feet. The traditional Finnish white graduation cap shining in the sun. A major milestone in a young person’s life reached. 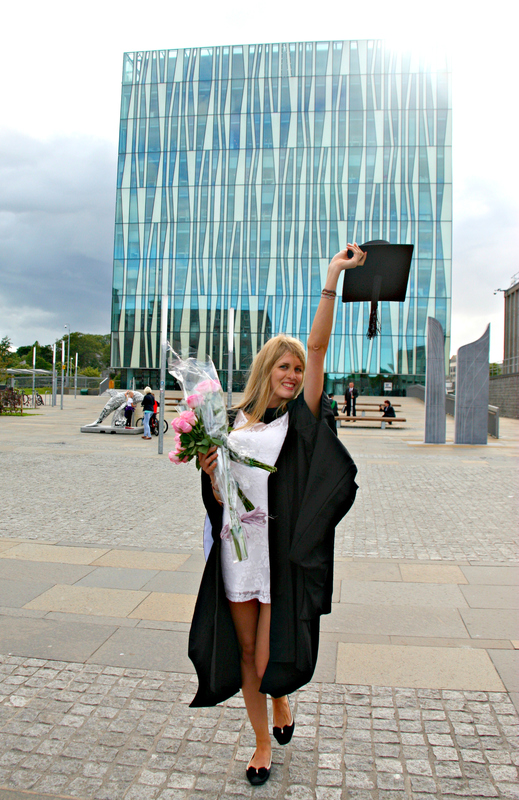 And then, four years later, a more experienced and mature university graduate in Scotland. Different hat but very similar sentiments of jubilation. Proud beyond words of my darling daughter! Categories: Life | Tags: celebration, daughter, family, graduation, happiness, jubilant, life, photo challenge, photography, portrait, pride, youth | Permalink. I haven’t been very much into portraits or people photography in general. I’m more at home roaming the woods, snapping pictures of nature. That’s why, this week’s photo challenge – Face – has been slightly troublesome for me. In the end, I chose this photo from an annual Hanami festival, organised in a park full of cherry trees in Helsinki last weekend. As last year, I tried to capture some of the Japan-inspired costumes and characters around the park. 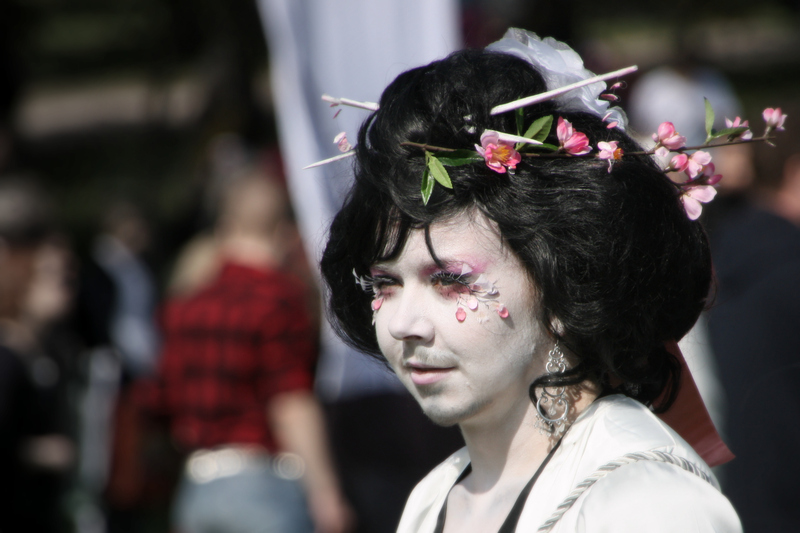 Surprisingly many young Finns are great fans of Japanese anime, and enjoy dressing up as their favourite characters. This ‘geisha’ caught my eye from afar, but on closer look, turned out to be possibly a ‘taikomochi’, a male geisha. Some online searching revealed that the original ‘geisha’-style entertainers, back in the 13th century, were, in fact, all male. The ‘taikomochi’ have since become rarer and rarer, and today, there are only very few left in Japan, the field having become almost exclusively female. I have always been fascinated by the Japanese culture, finding it inscrutably irresistible. For example, Japanese facial expressions are impossible for me to interpret as their real feelings seem to be hidden underneath a mask, dictated by cultural norms and unspoken rules. Even more mysterious, are the striking, white-painted faces of the geishas. 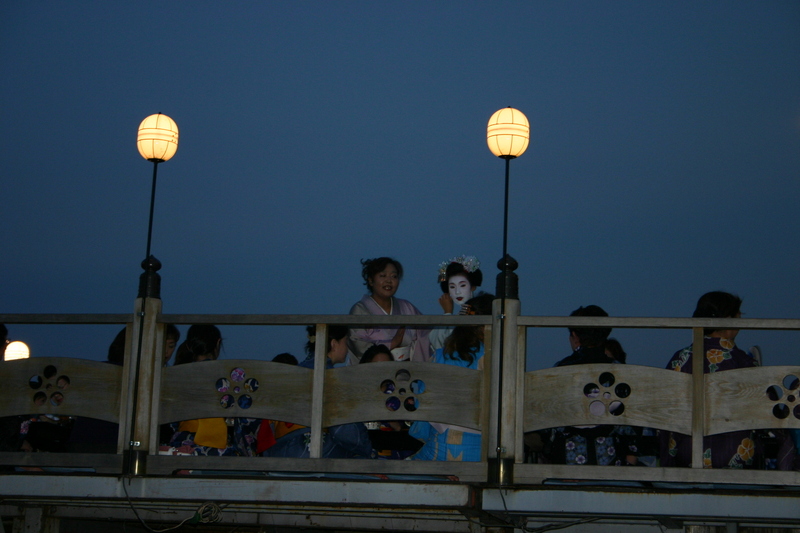 Here is another picture, taken during our family trip to Japan in 2004 – a geisha spotted in a Kyoto night, white face shining in the darkness. Categories: Abroad, Finland, Travelling makes me happy | Tags: culture, face, geisha, Japan, photo challenge, photography, portrait | Permalink.